Publicado febrero 12, 2018 a las 7360 × 4912 en The way you read a book… 33. Exhibition view. 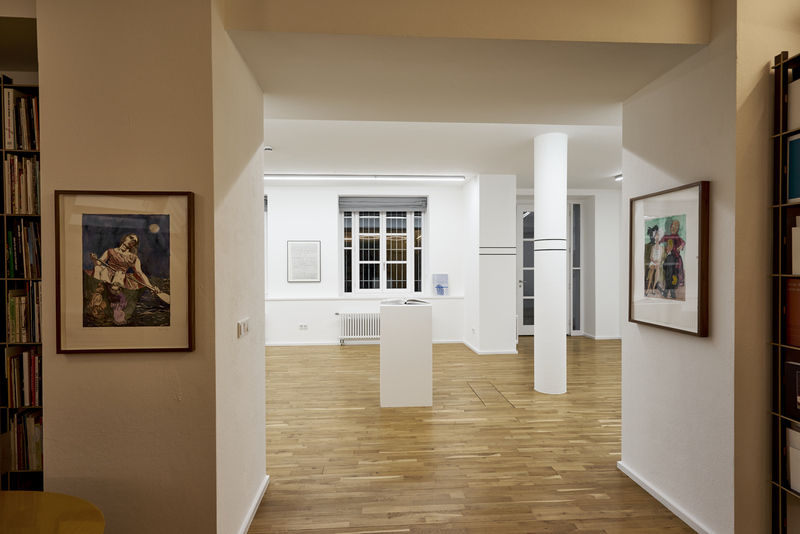 From left to right: Paula Rego, Steering the boat, 2009; Heinz Butz, Ohne Titel, 1995; Julius Heinemann, Chronos & Kairos, 2017—2018; Sarah Lehnerer, The Other*II, 2018; Alessandro Balteo-Yazbeck, Level, 2017 (Private Performance); and Paula Rego, Goat Girl, III, 2009 – 2012.